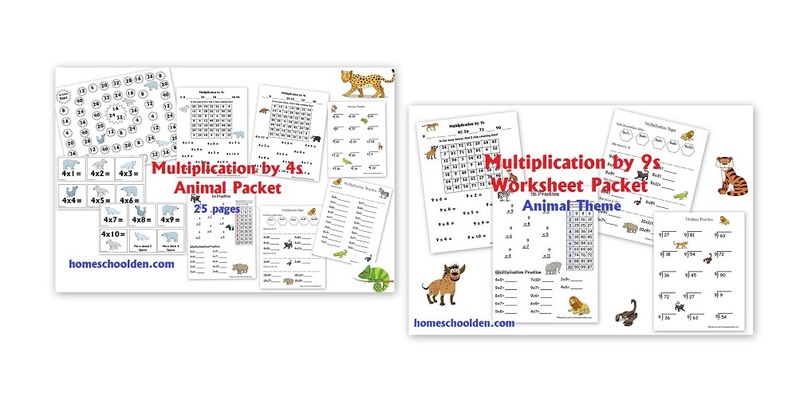 It’s your Monday Math Freebie again! 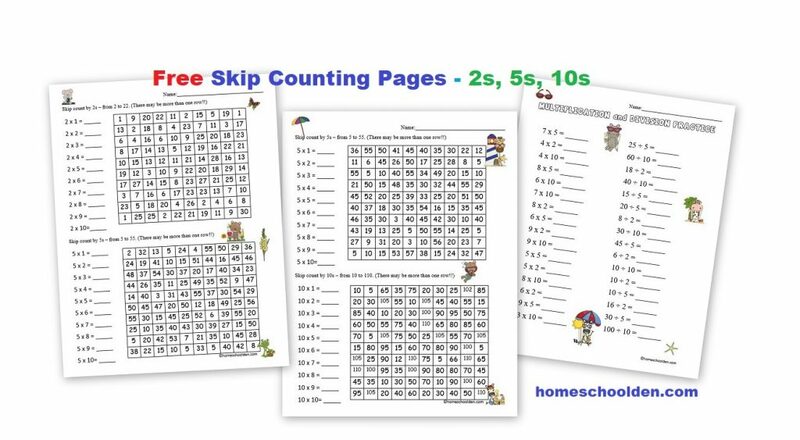 Today, I have several fun pages for practicing skip counting by 2s, 5s and 10s. 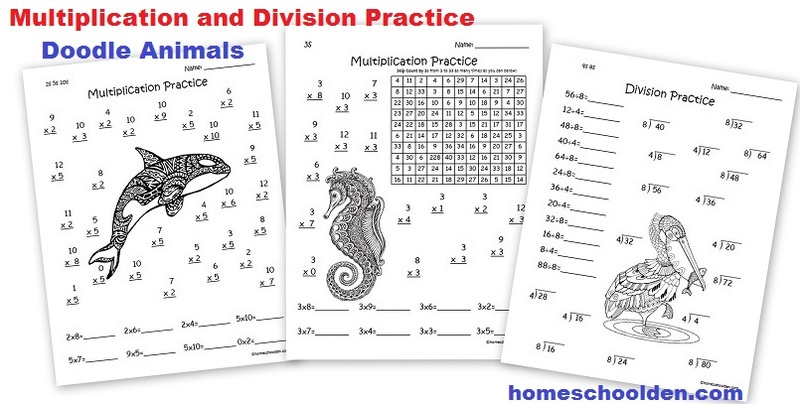 These pages are free, just click on the link or picture below to grab the pdf! 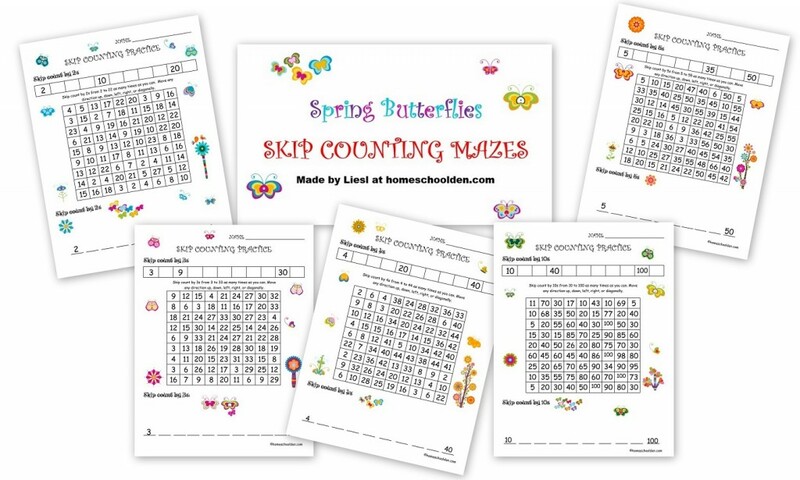 To do the skip counting maze, students count from 2 to 22. They can move in any direction (up/down, forward/backwards, left/right, diagonal). 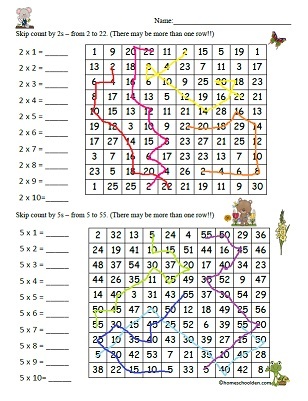 As you can see, there is more than one skip counting row in each maze! 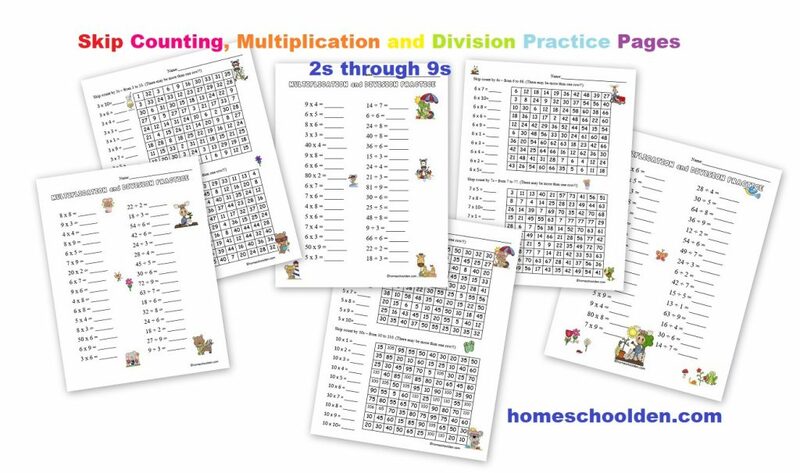 While I was at it, I also made a skip counting, multiplication & division seasonal packet for the 3s, 4s, 6s, 7s, 8s, and 9s. 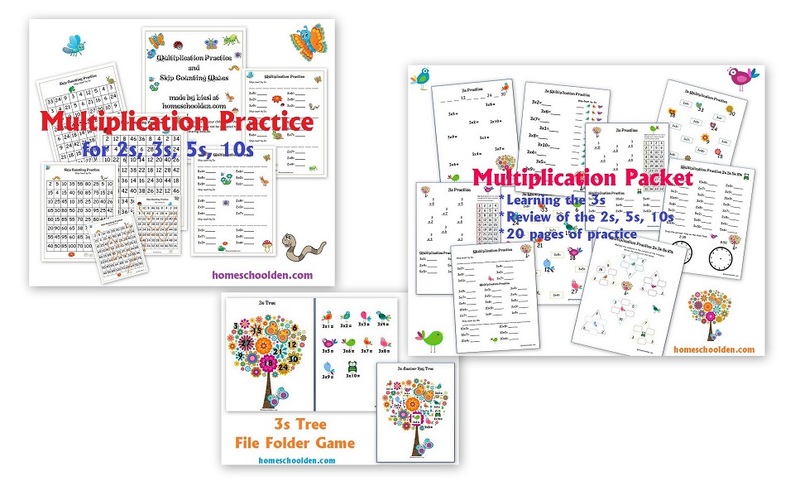 I added this packet to the (growing!) 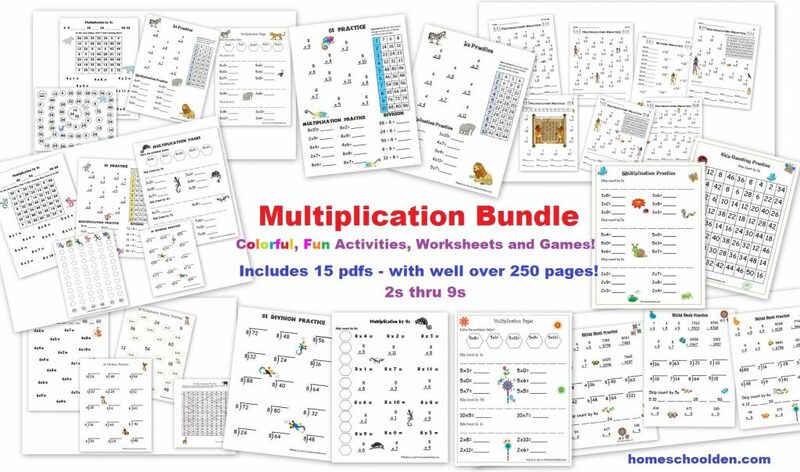 Multiplication Bundle. 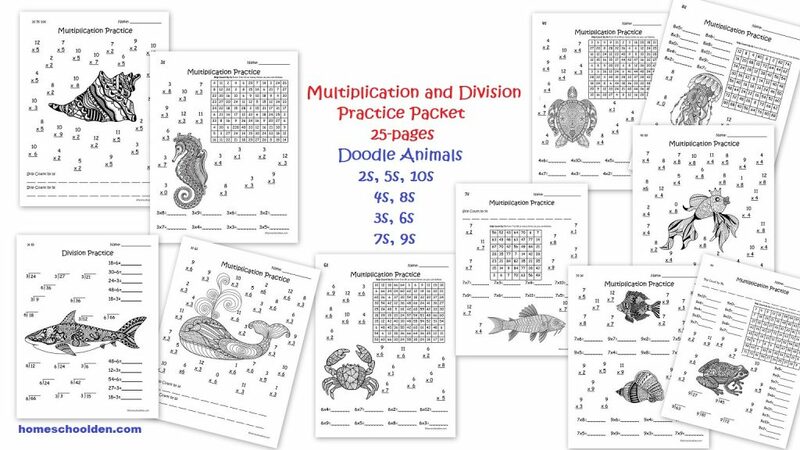 (There are 7 additional skip counting maze pages and 5 additional multiplication & division worksheets).